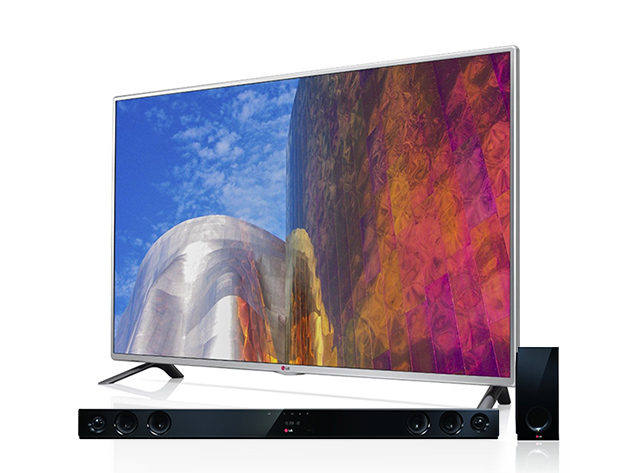 We’re giving away a FREE 50″ LG TV and throwing in a sound bar speaker to boot! There’s no purchase necessary and you can enhance your chances of winning by sharing the giveaway with your friends on social media. Enter now and upgrade your entire home theater situation to the next level.